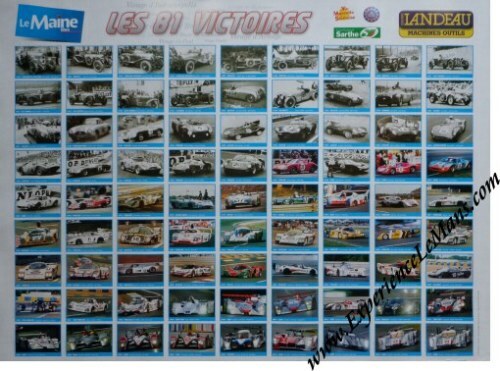 For Posters and Memorabilia relating to the 1953 Le Mans 24 Hours, please see HERE. Celso Fernandez, E 2816 V8 Accident in practice ? Jean Lucas, F 3000 8 Reserve entry?